ReggieSunset at The Dolphin Cafe August 1, 2016 video/slide show! There was a wonderful crowd – about 60 folks having a great time throughout – did we catch you? 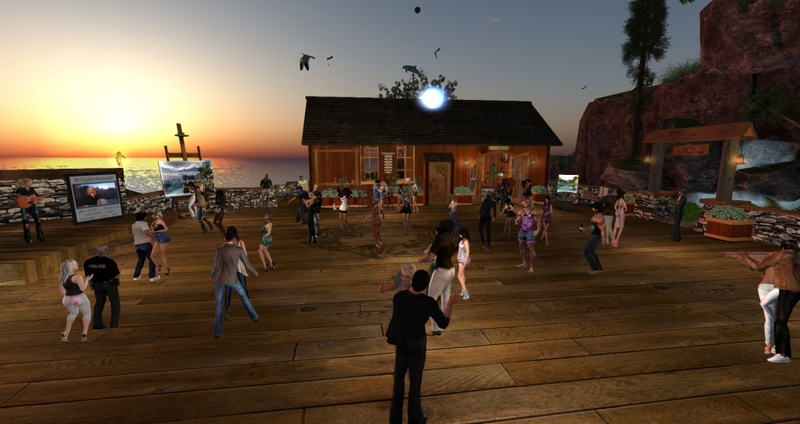 Be sure to catch Reggie’s next show Monday, August 15, and the next live music event at Calas Galadhon Park, Savannah Rain at The Dolphin Cafe, Wednesday, August 3!